for $924,900 with 6 bedrooms and 6 full baths, 1 half bath. This 6,421 square foot home was built in 2018 on a lot size of 1.37 Acre(s). Price improved! A must view!! Brand New Beautiful Brick-front SFH with 2 car side load garage situated on over an acre lot is ready to move-in. 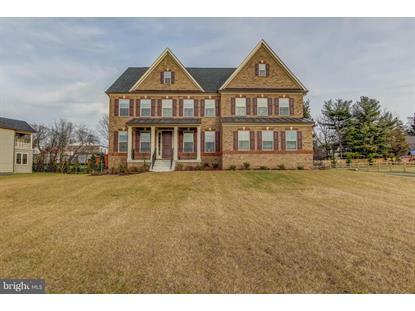 Buy this home and enjoy over 6000sf of living space, 6BR/6.5Ba on three finished levels. Huge Gourmet Kitchen with ample cabinets, stainless steel appliances and granite counters. Beautiful open floor plan with spacious breakfast area and a two story family room. 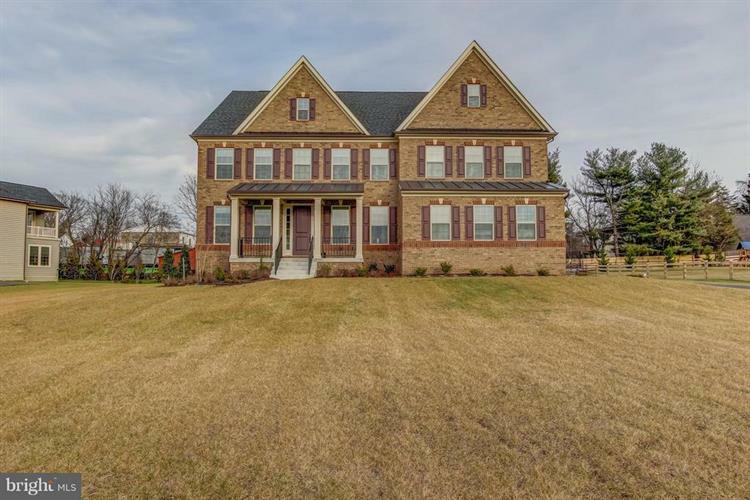 Main floor offers a welcoming foyer, a home office, formal dining room, butler's pantry and main floor bedroom with attached full bath and an additional powder room. Four large bedrooms with attached bath. Mater bedroom offers two walk in closets and a luxury master bath. Finished basement if perfect for entertaining. Walkout Basement offers a huge recreation room, a bedroom with an attached bath and plenty of storage area.